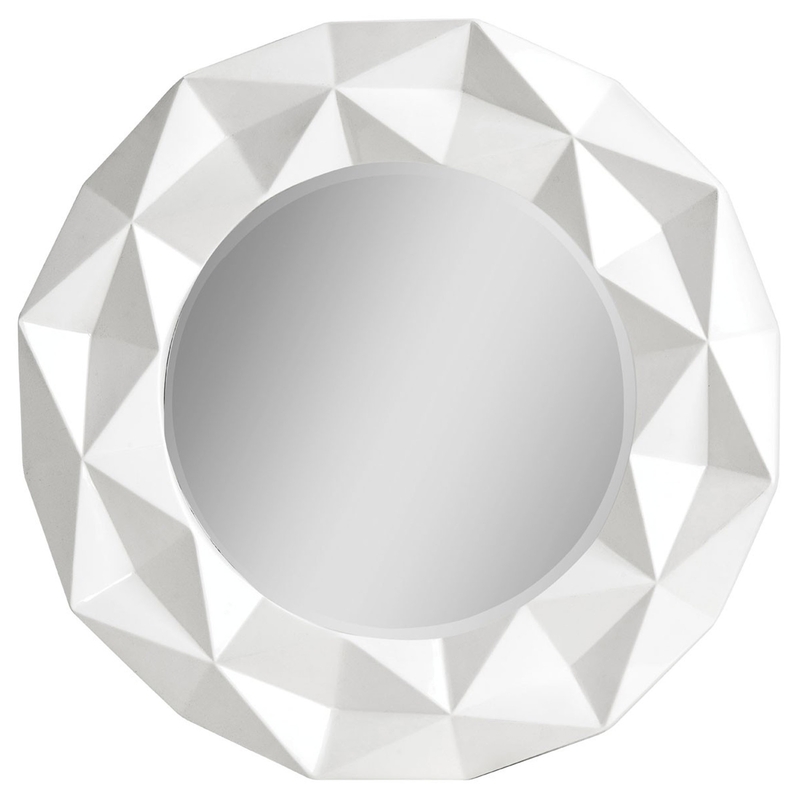 Add a contemporary style to your home by introducing this gorgeous 3D Effect White Wall Mirror. This wall mirror has a stunning design that'll be sure to stand out and impress, whilst also creating a modern atmosphere in any home. The 3D effect is complemented by a white colour to make it look very homely as well as eye-catching.